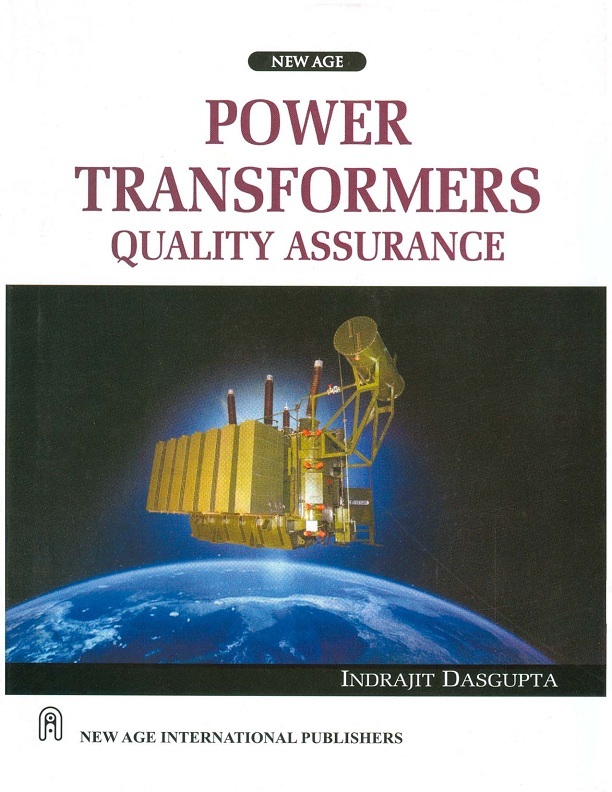 With the view to attain higher reliability in power system operation, the quality assurance in the field of distribution and power transformers has claimed growing attention. 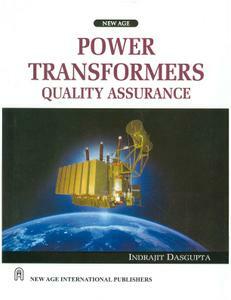 Besides new developments in the material technology and manufacturing processes of transformers, regular diagnostic testing and maintenance of any engineering product may be ascertained by ensuring: * right selection of materials and components and their quality checks. * application of correct manufacturing processes any systems engineering. * the user`s awareness towards preventive maintenance. The successful performance of the product can only be assured once these three independent functioning authorities join hands together for the common cause i.e., `QUALITY ASSURANCE`. Without this tie up we cannot expect uniform quality with satisfactory performance and longer life span of the products. With a view to create, distribute and speed the message of quality with an objective of making `Made in India` level a symbol of quality in The world market, responsibility of each functionaries need to be identified. Keeping the above in mind the contents of the book is divided in five sections.